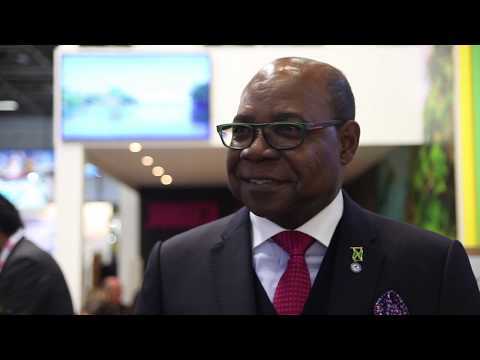 On the heels of a successful showing at Caribbean Travel Marketplace and a stellar year of stopover arrival figures, the Jamaica Tourist Board director of tourism, Donovan White, has arrived at ITB Berlin. The agency will be responsible for spearheading the destination’s inspired and aggressive campaign efforts, showcasing Jamaica’s distinct offerings and further driving the consistent and impressive tourism growth the island has experienced in the last decade. 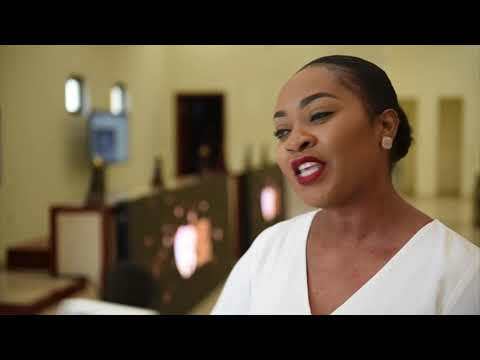 Having been recognised with the title of Caribbean’s Leading Meetings & Conference Centre by the World Travel Awards, Karron Benjamin, interim general manager at the Montego Bay Convention Centre, tells Breaking Travel News how it feels to have won. 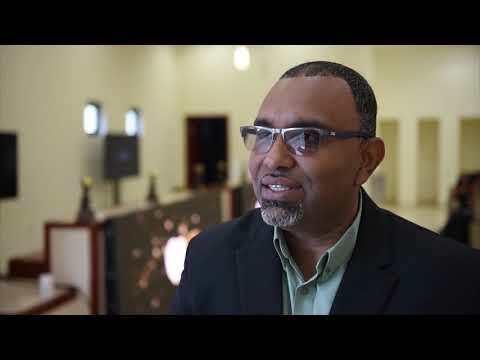 Mavoy Smith, director of sales for the Montego Bay Convention Centre in Jamaica, tells Breaking Travel News about the facility, what it offers to tourism in the Caribbean and how important it is to host events such as the Caribbean Travel Marketplace. The Caribbean Hotel & Tourism Association officially opened the show earlier at the Montego Bay Convention Centre. The event will be held in collaboration with the Jamaica ministry of tourism, the Jamaica Hotel & Tourist Association and the Jamaica Tourist Board.